CALGARY, Canada – December 7, 2018 – SIMMONS EDECO, a leading supplier of onshore drilling and workovers, wellhead maintenance services, and asset integrity solutions to the global oil and gas industry, today announced that it has sold its well integrity service division, SIMMONS EDECO Europe. 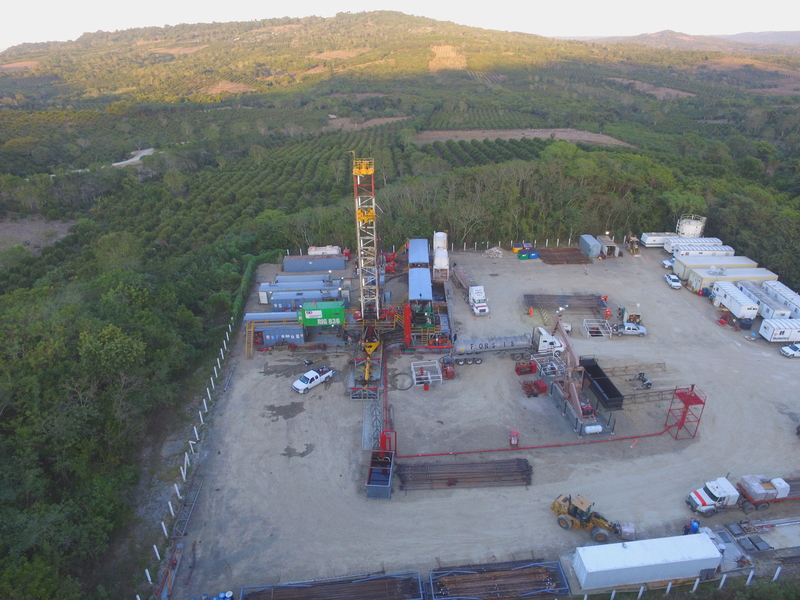 For the past three years, SIMMONS EDECO has been providing drilling and workover services in Mexico, most recently on the Tecolutla and Amatitlan blocks in Veracruz, Mexico. SIMMONS EDECO supports customers in the region from its operations base in Poza Rica de Hidalgo in Veracruz. SIMMONS EDECO, which has been providing global energy solutions for more than 56 years, finalized the sale to Well-Centric Oilfield Services, a member of the FrontRow Energy Technology Group, in late November 2018. “The combination of our Well Integrity business and Well-Centric creates the largest independent supplier of wellhead integrity services in the UK,” said Niels Versfeld, CEO of SIMMONS EDECO. “We are proud of the business we created in Europe and know that the new combined company, Unity, will build on the success of both businesses,” said Niels Versfeld, CEO of SIMMONS EDECO. SIMMONS EDECO has executed deep drilling operations for oil, gas, gas storage, geothermal, coal and deep geoscientific investigations for major operators and independents throughout the world.